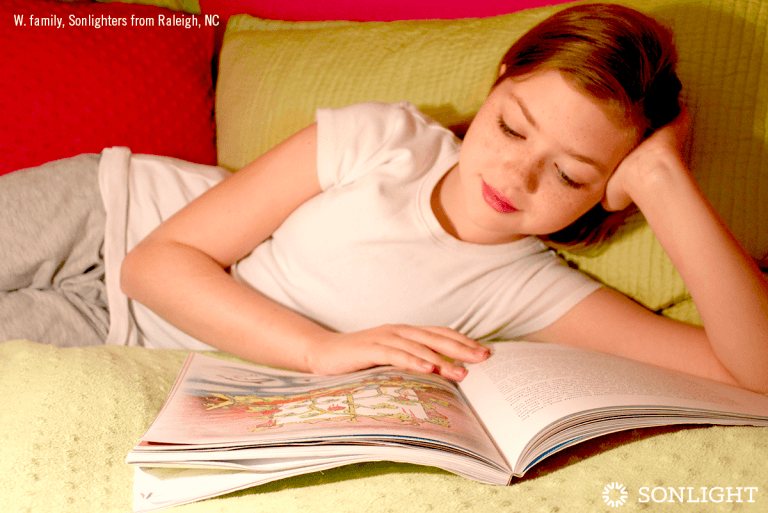 MJ Sherwood is a homeschool girl turned homeschool mom, a long story with an unlikely ending that is still in progress. 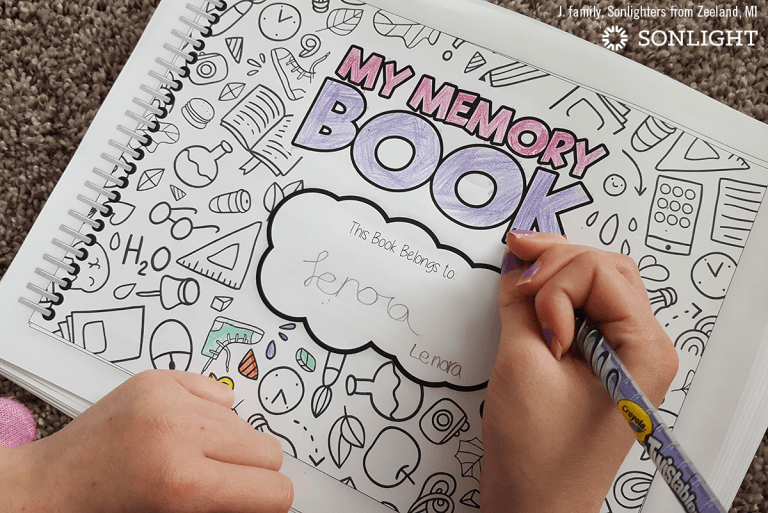 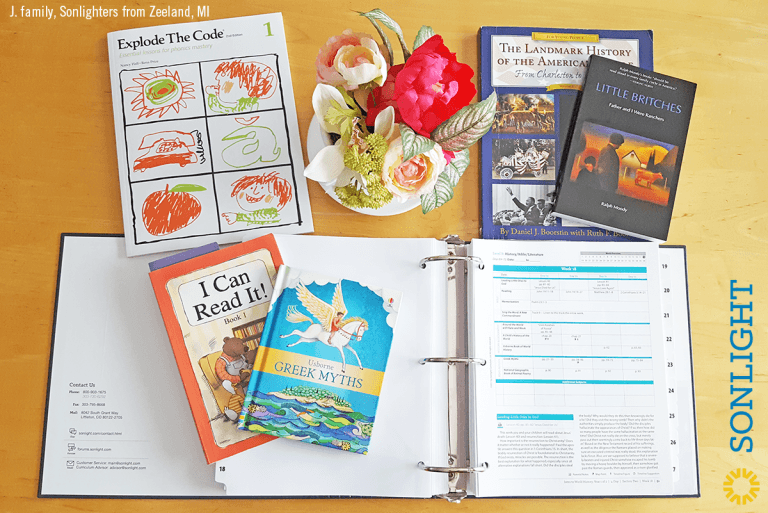 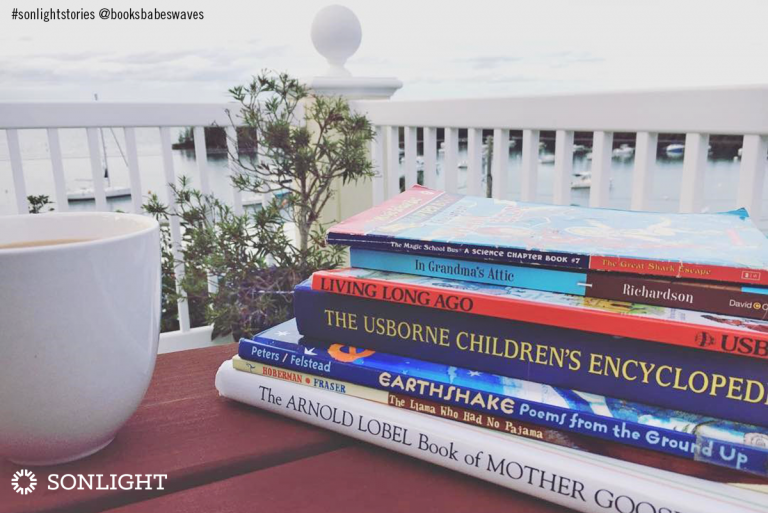 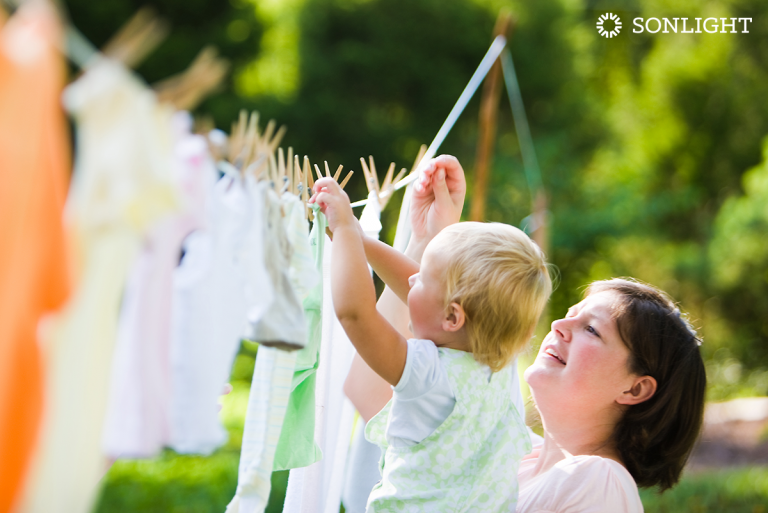 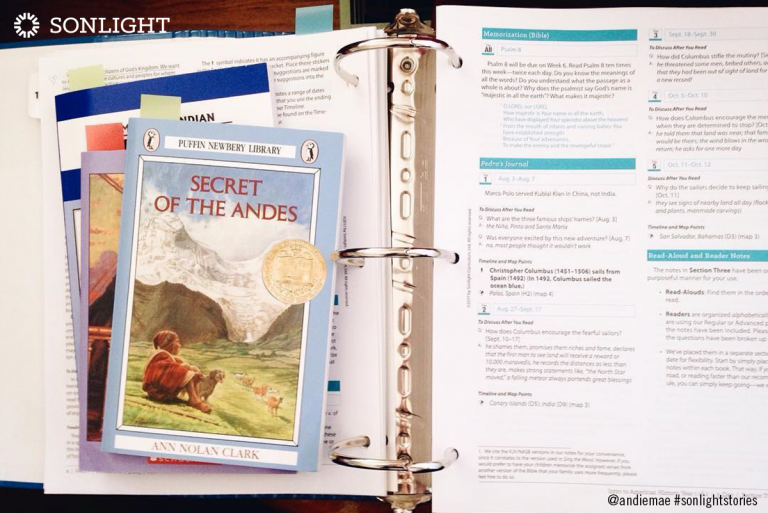 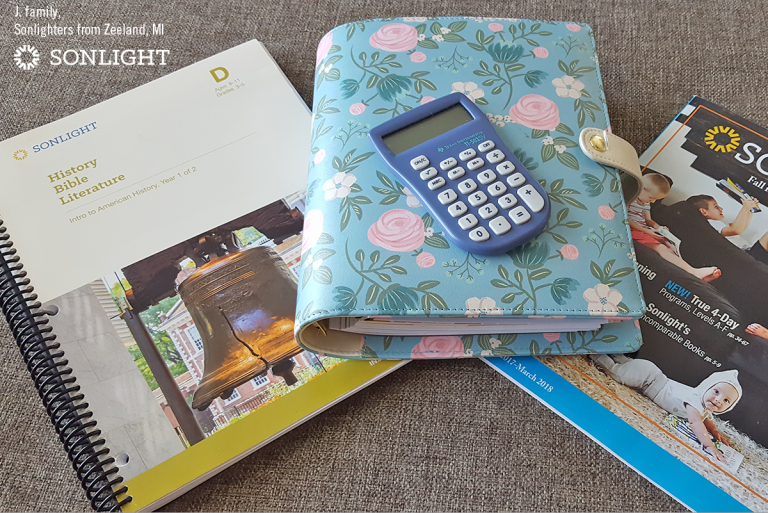 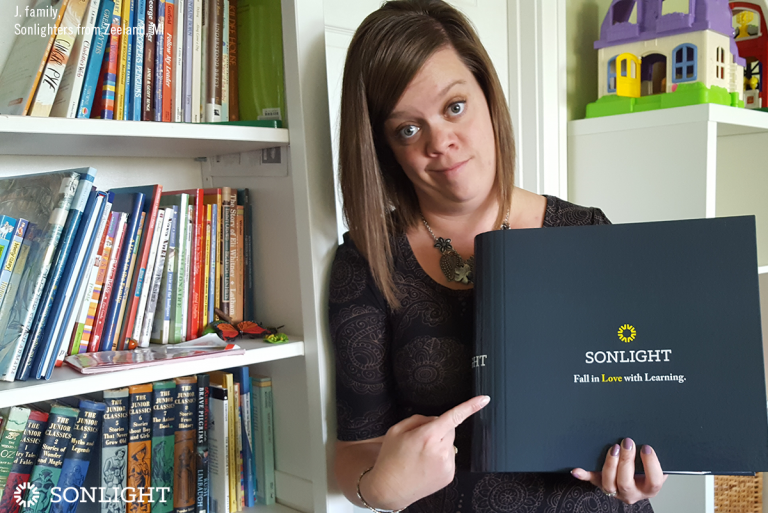 As a 2nd generation homeschooler and Sonlight user since high school, she continued on with Sonlight right at the start of homeschooling her four children ages 9, 7, 5 & 2. 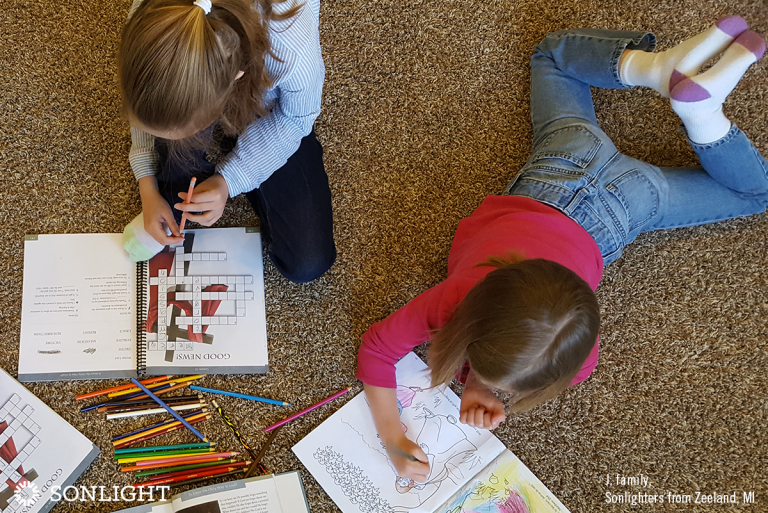 She resides in Michigan and blogs about homeschooling, motherhood, home management & family adventures at Soaring Arrows. 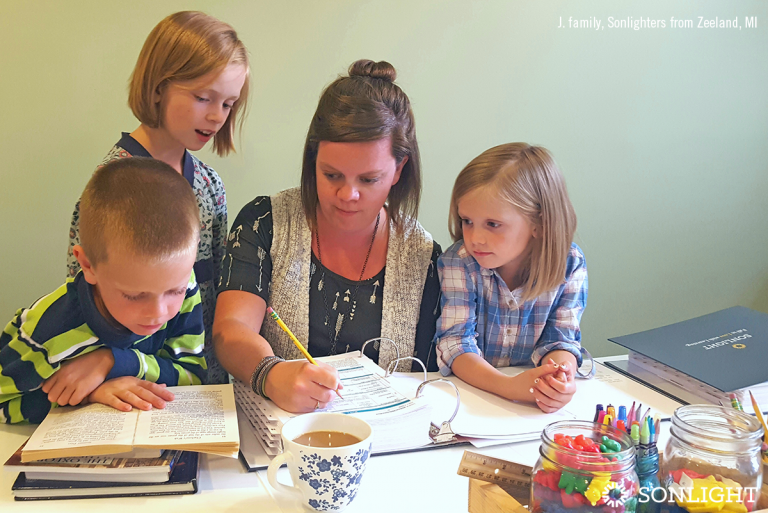 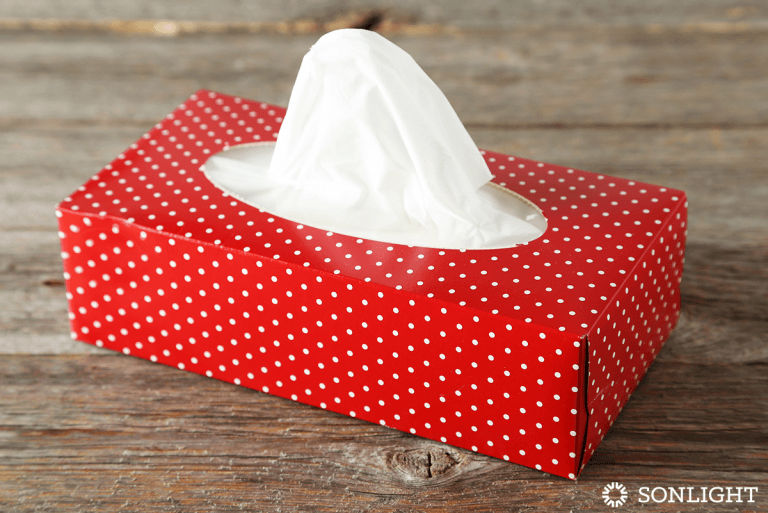 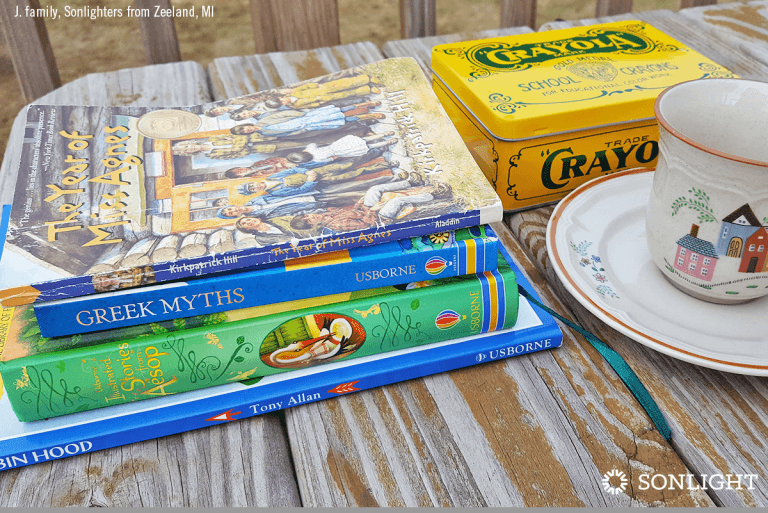 Are You Working for the Lord in Your Homeschool?